Give your time or donate in the value of volunteer hours. 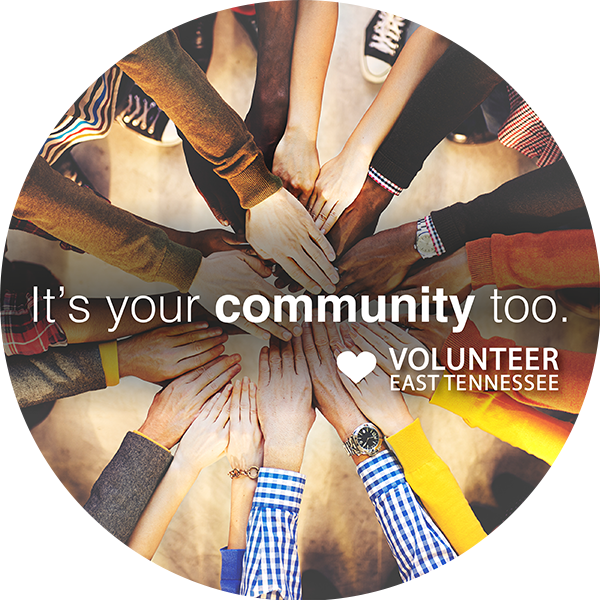 Every little bit helps strengthen nonprofit organizations and communities throughout East Tennessee. All donations will be used toward equipping organizations and making a difference in East Tennessee. Thank you for your support. Learn more about how the value of a volunteer hour is determined from our affiliate Points of Light.